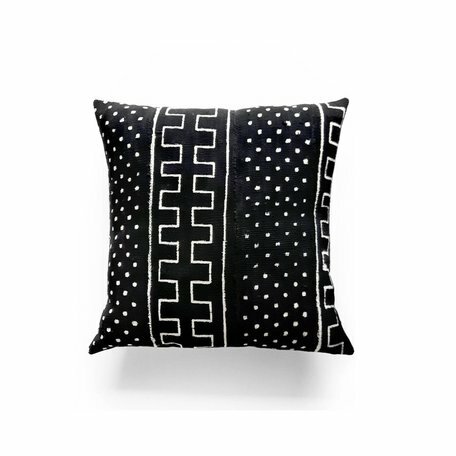 This unique pillow will be a beautiful accent to your home. 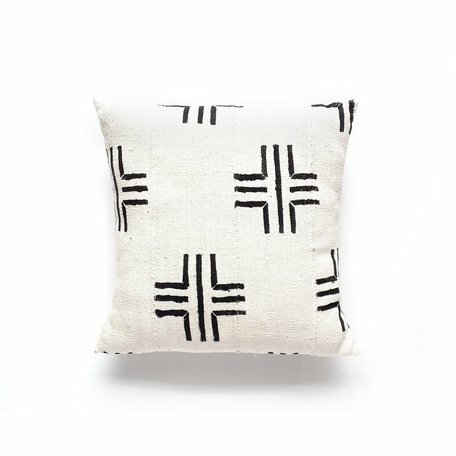 It is made from authentic handwoven African Mud Cloth from Mali, West Africa. Each pillow cover is one of a kind and each design tells a different story. Due to the nature of handmade, hand-dyed patterned textiles, there may be some spots or minor imperfections which add to the uniqueness and authentic nature of your pillow.